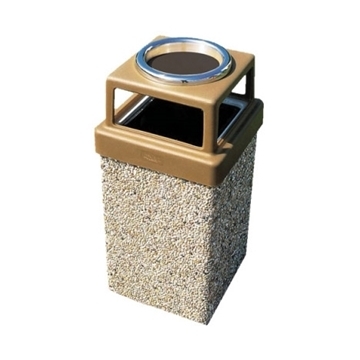 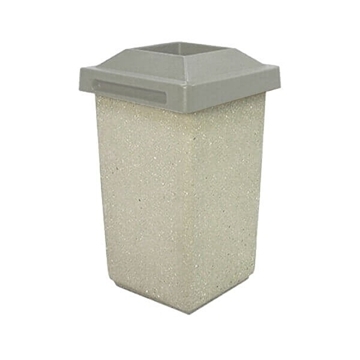 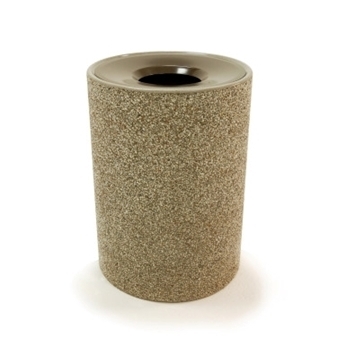 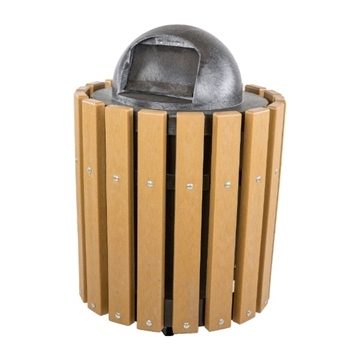 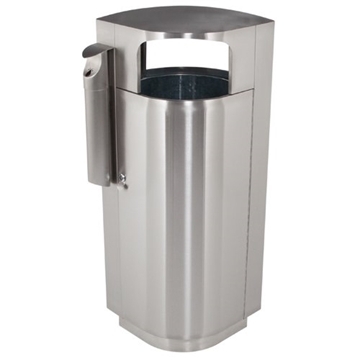 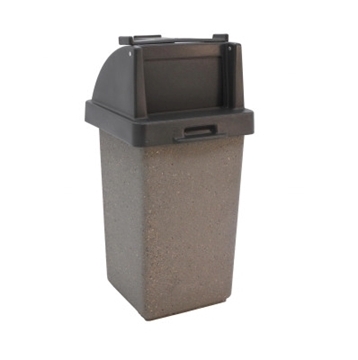 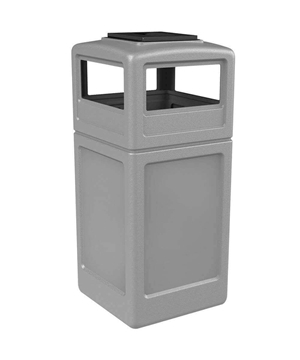 Corporate outdoor trashcans are available in concrete, recycled plastic, fiberglass, thermoplastic coated, heavy-duty plastic, powder coated steel, wood, custom logos, and stainless steel. 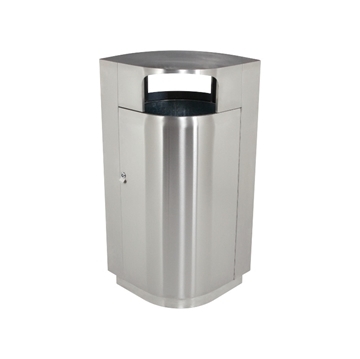 Our trashcans are available in various sizes ranging from thirty-two gallons up to fifty gallons to help keep corporate office buildings clean and professional. 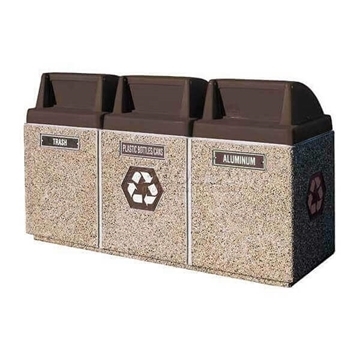 Sanitation is critical for corporately responsible companies. 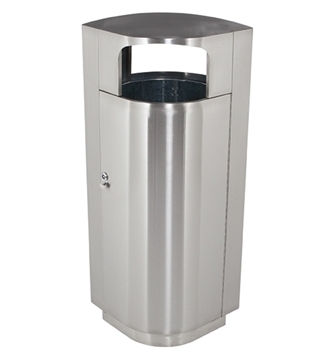 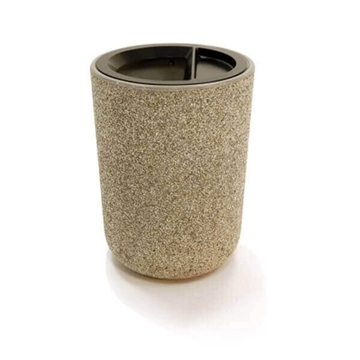 The cost of trash collection can be minimized by choosing the right trash cans for the company campus. 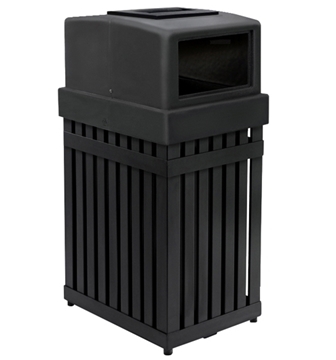 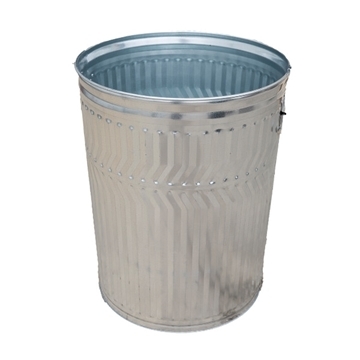 Large capacity for commercial areas are accommodated by our huge selection of Corporate outdoor trash cans.